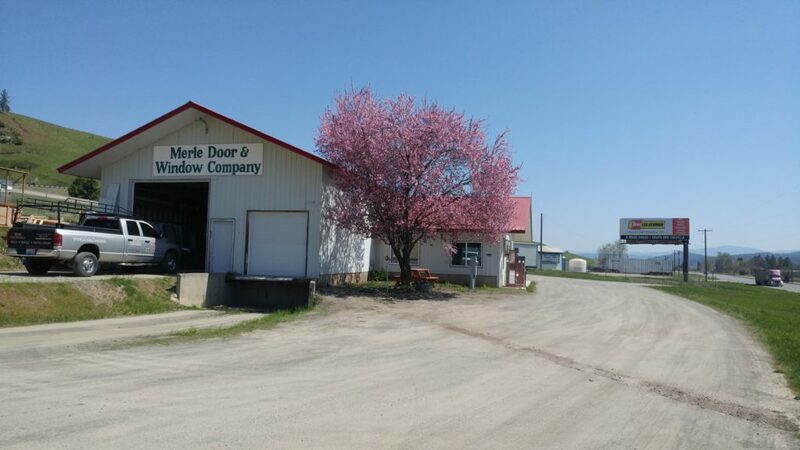 Merle Door & Window offers a variety of quality products. We are ready to help you with every step of your project: planning, design, and budgeting. Reasonably priced delivery may also be arranged. Tell us what you’re looking for. For your convenience the menu on this website listing our quality vendors allows you to take your time looking through some of your possibilities. We happily provide encouragement and respect for our customers!